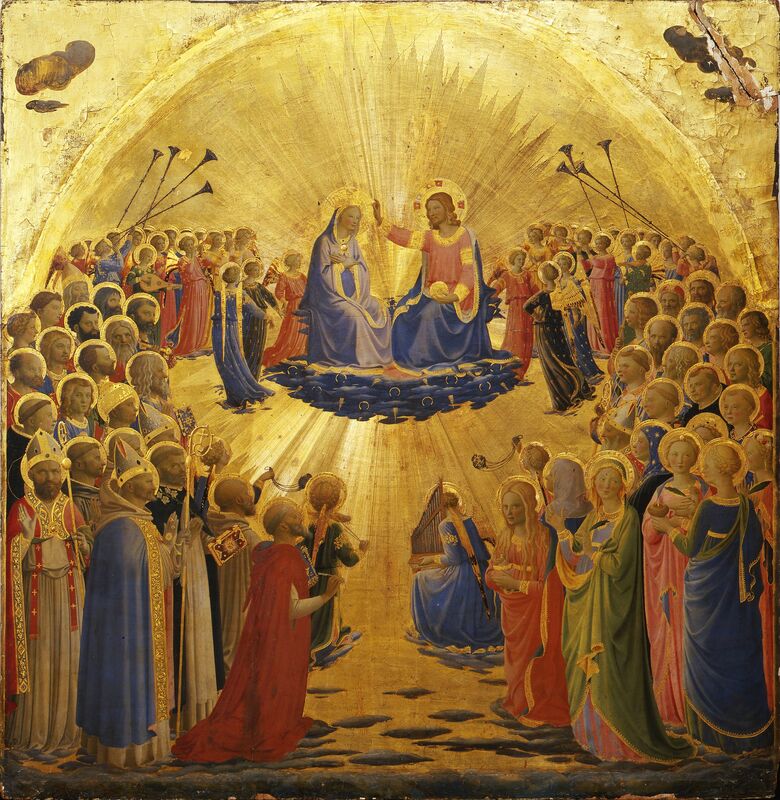 Renaissance master Fra Angelico (about 1395–1455) transformed Western art with pioneering images, rethinking popular compositions and investing traditional Christian subjects with new meaning. His altarpieces and frescoes set new standards for quality and ingenuity, securing his place in history. 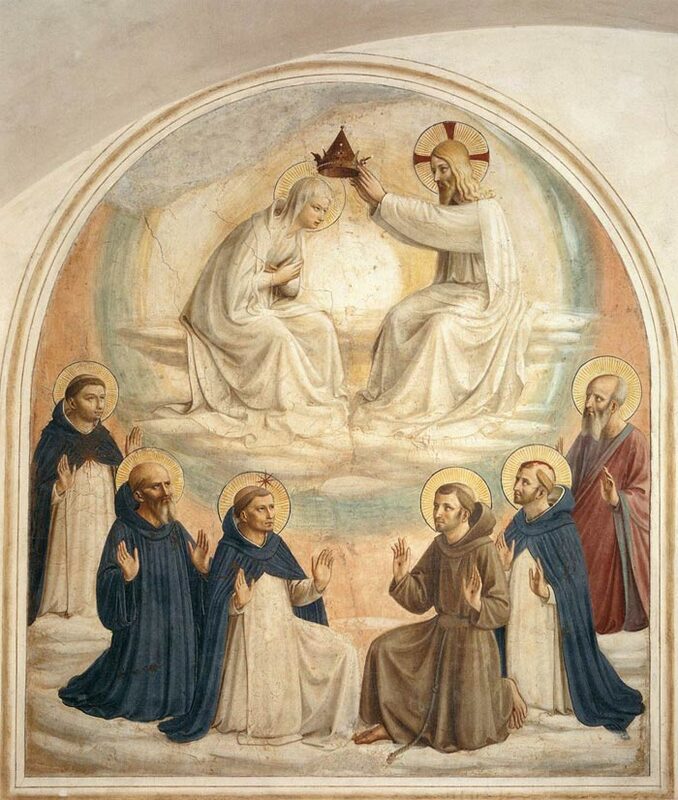 With the intellect of a Dominican theologian, the technical facility of Florence’s finest craftsmen and the business acumen of its shrewdest merchants, he forged the future of painting in Italy and beyond. 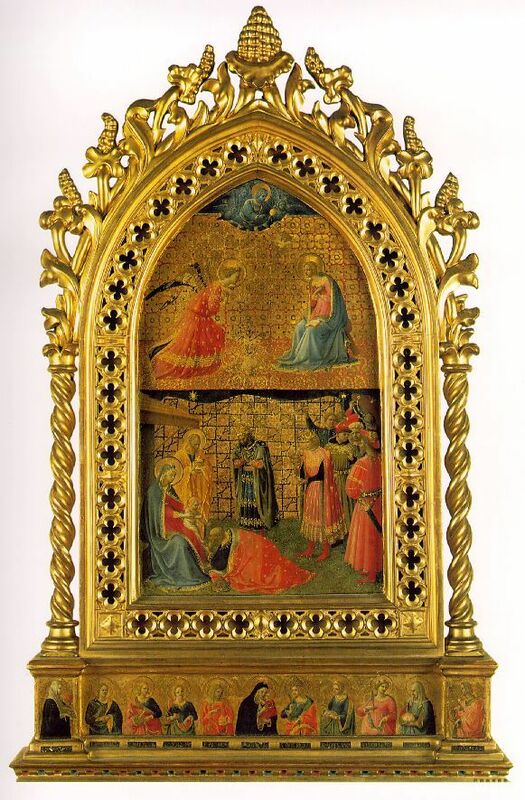 The exhibition reunites for the first time Fra Angelico’s four reliquaries for Santa Maria Novella (1424-34; Isabella Stewart Gardner Museum and Museo di San Marco, Florence). Together they cover key episodes in the life of the Virgin Mary and capture in miniature some of his most important compositional innovations. 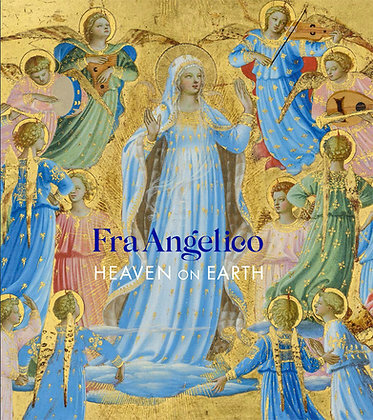 Assembled at the Gardner with exceptional examples of Angelico’s narrative paintings from collections in Europe and the United States, Heaven on Earth explores his celebrated talents as a storyteller and the artistic contributions that shaped a new ideal of painting in Florence. and The Madonna della Stella – reside in Florence. Newly restored to their Renaissance splendor thanks to a special collaboration with the Museo di San Marco, the reliquaries reveal Angelico’s mastery of materials and genius for narrative composition. and the jewel-like Corsini Triptych (Galleria Nazionale d’Arte Antica in Palazzo Corsini, Rome). Also restored for this exhibition is the altarpiece of The Entombment of Christ (National Gallery of Art, Washington, D.C.), which is on display to the public for the first time in over 40 years at the Gardner Museum. 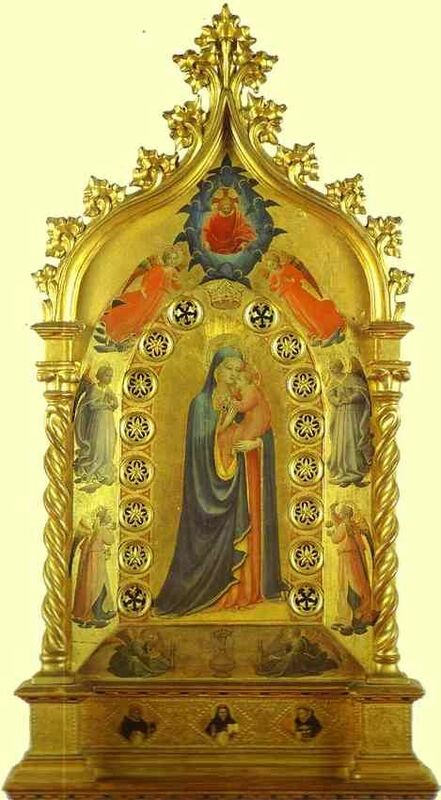 Conceived as a set of jewel-like reliquaries for the Florentine church of Santa Maria Novella, they tell the story of the Virgin Mary's life.